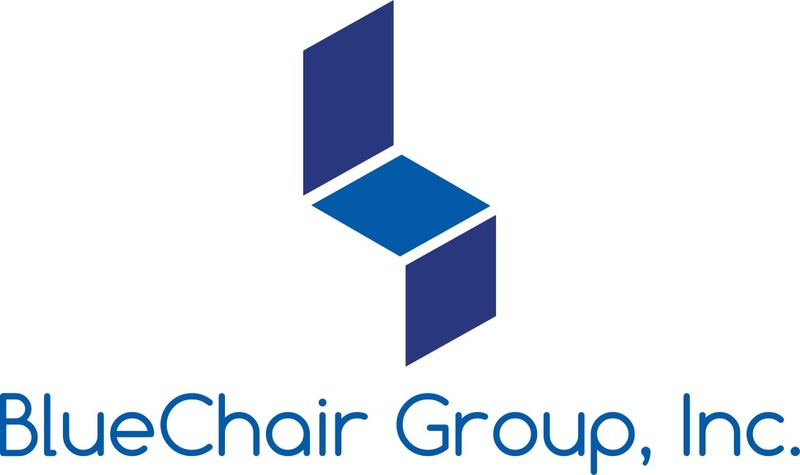 Expertise – BlueChair Group, Inc.
Our experienced team provides trusted counsel and informed opinions on the best strategies to reach critical audiences – from investors to customers to employees and partners. We collaborate with senior executives in need of objective third-party strategic market development counsel and communications guidance. Your needs are typically driven by confidentiality or simply a desire for a trusted sounding board. We invite you to work with us to help achieve your goals and grow your business.